This episode was recorderd at the 2017 Pacific Southwest Conference (PSWC) April 6, 2017 at the University of California at Irvine. 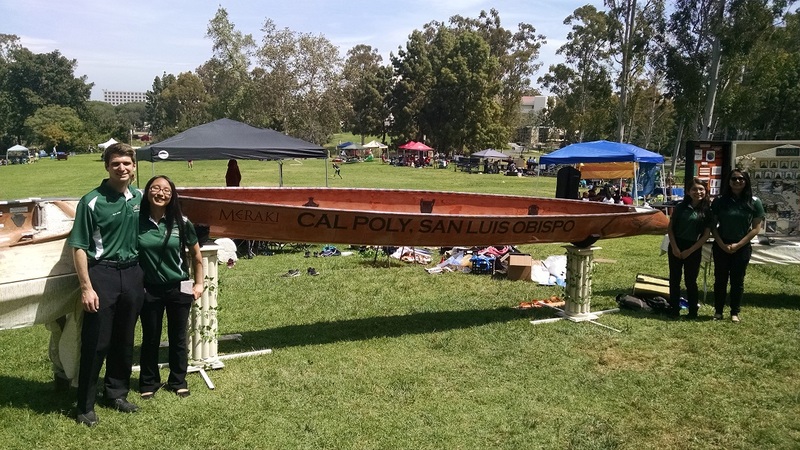 PSWC is an annual event hosted by ASCE student chapters in the Pacific Southwest region, and encourages friendly competition between schools through events such as the concrete canoe and steel bridge completions. 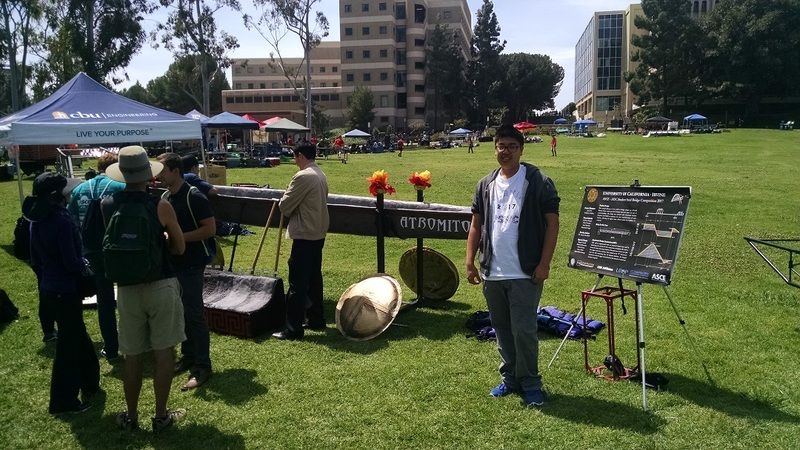 I had a chance to talk first with UC Irvine student and Concrete Canoe Design Captain Christopher Smith, and a few other teams as well!